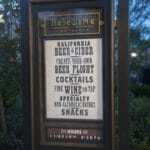 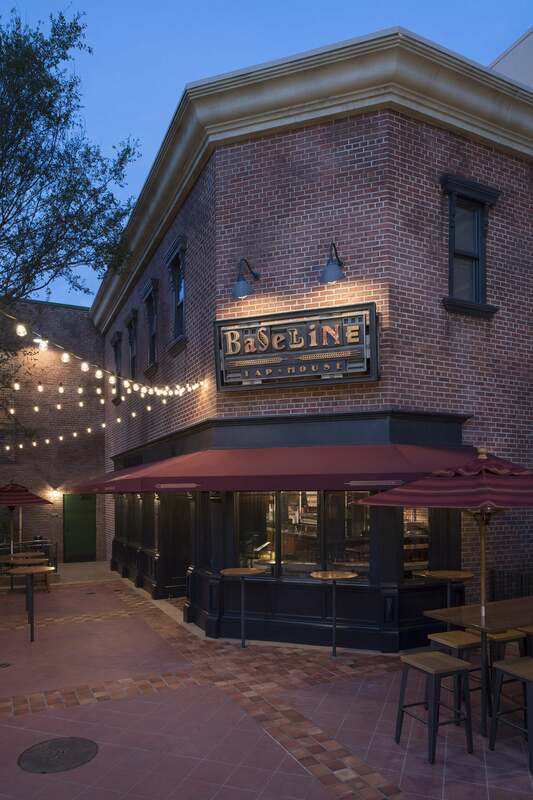 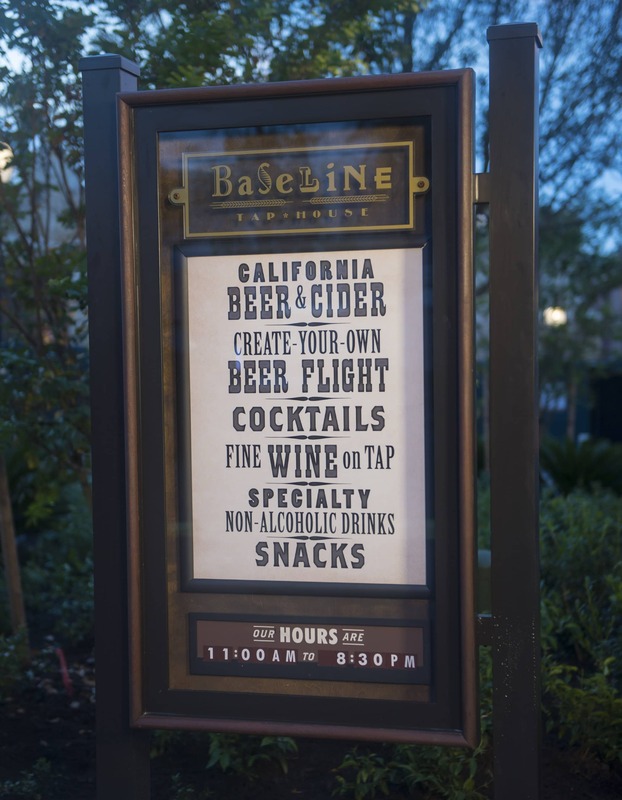 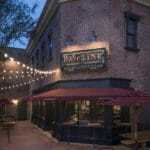 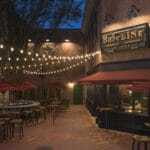 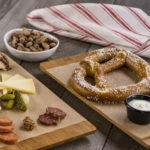 BaseLine Tap House opened at Disney’s Hollywood Studios. 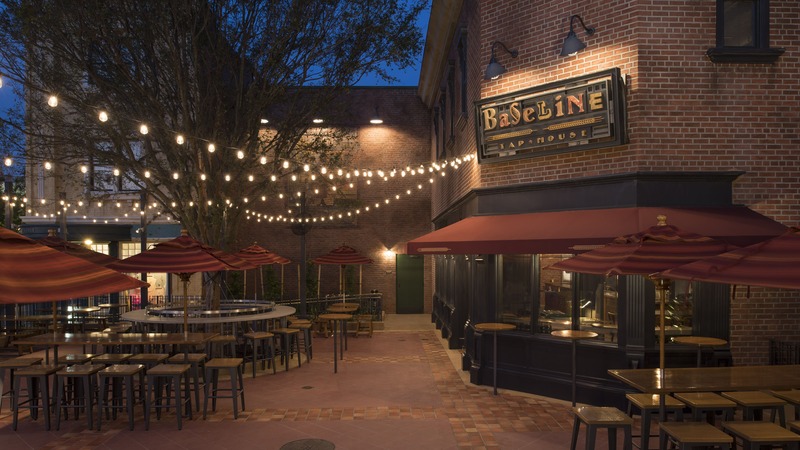 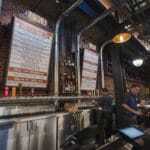 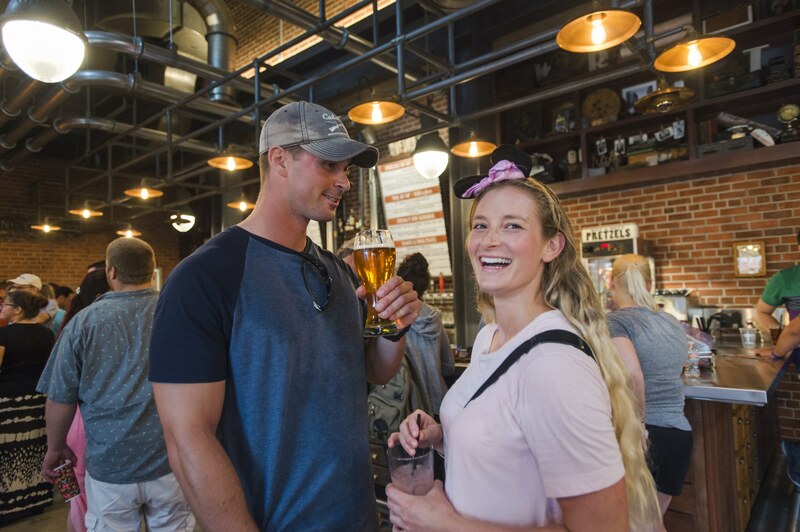 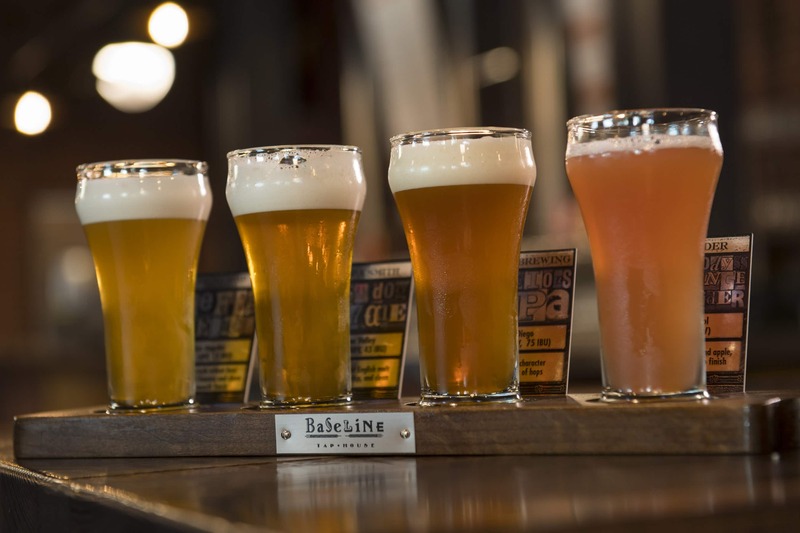 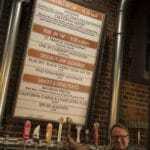 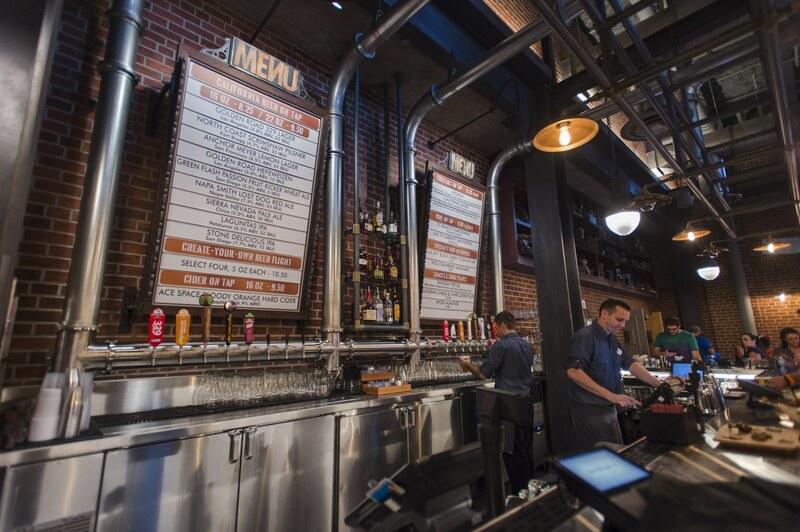 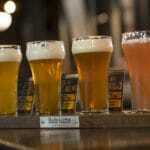 BaseLine Tap House celebrates the revitalization of Downtown Los Angeles. 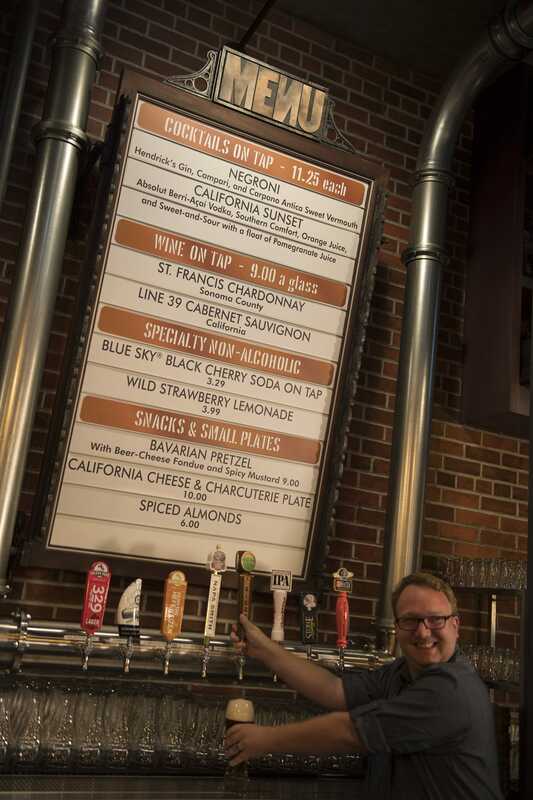 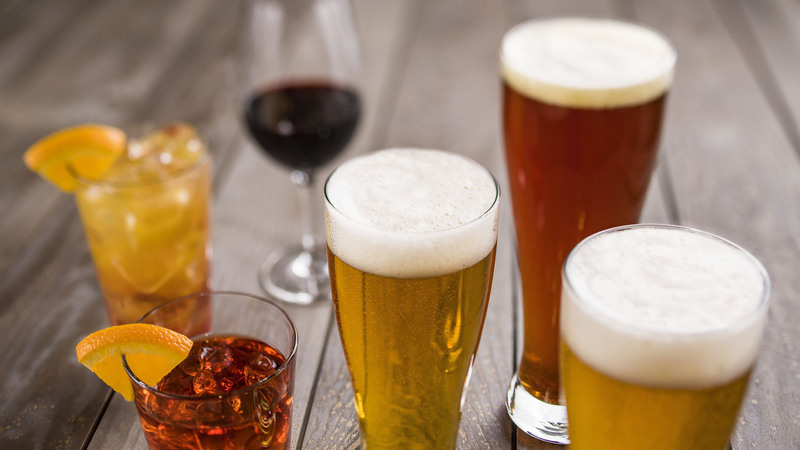 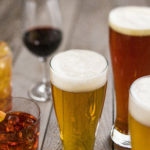 The pub offers California Craft ales, lagers and cider as the stars of the drink menu, along with California wines on tap and specialty cocktails. 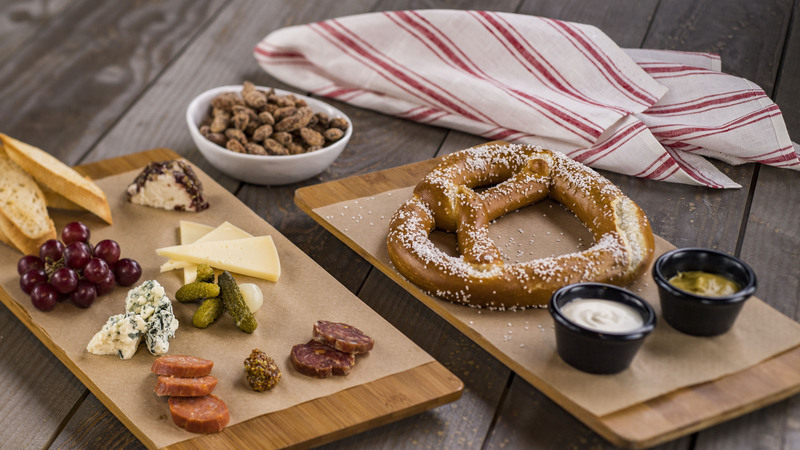 A selection of small bites is also available. 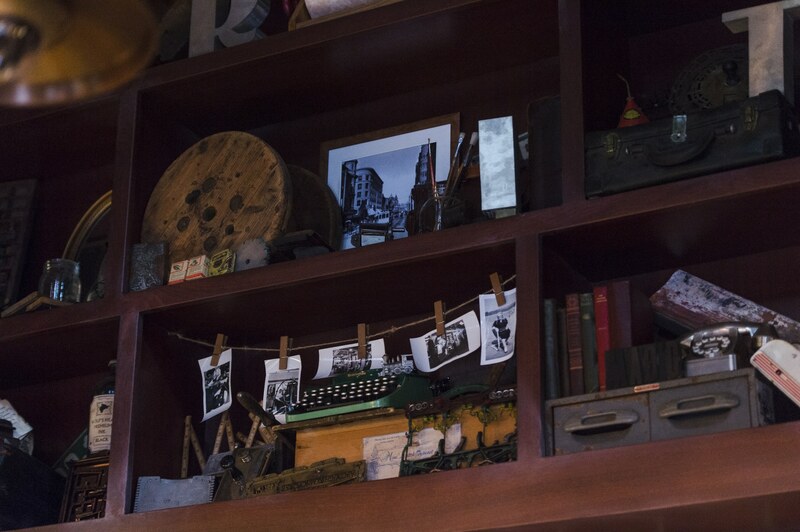 Photo: David Roark, Steven Diaz, Matt Stroshane.